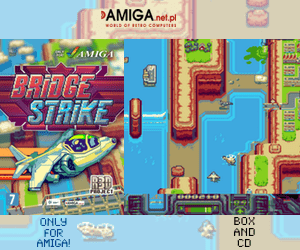 If you experience issues with Tower 57 on nextgen Amigas with less than 64MB of VRAM. I have been testing out the best solutions that you can do so you get a much better gameplay experience. Playing Tower 57 with sound lags and gameplay lags just doesn’t give the extravaganza experience that this game gives. The issues that we got when testing Tower 57 at Distrita office didn’t give us a good impression. While our PowerMac G5 had no issues, our G4 MorphOS test machines had lags in gameplay lags, explotions lagging the game and sound skipping when music changed ingame. But now we have a nice fix for PowerPC nextgen Amigas with graphics cards that got less than 64MB VRAM. We used our iBook G4 (32MB VRAM) and PowerBook G4 (64MB VRAM), where we found that the issues is related to the low amount of VRAM. This fix can even help for people that eventually got issues on AmigaOS 4 and AROS with graphics cards with low VMEM size. If you have 24bit screenmode. Then AmigaOS can steal a bit. 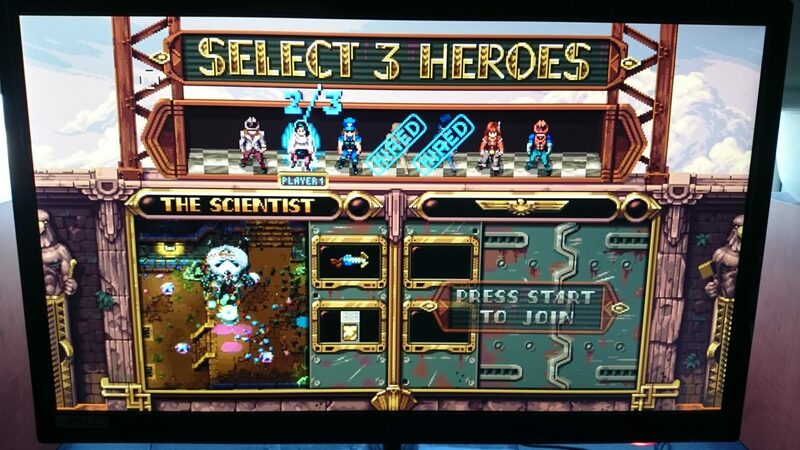 Try reducing it to 16-bit. This helped a few frames for our MorphOS test machines with low VMEM size. But still the music skipped and lags continues when exploding lotes of crates in Tower 57. If you have set your AHI setting set to a soundcard with AHI HiFi 16 bit stereo ++ setting activated. We managed to found out that by changing the sound settings to AHI HiFi 16 bit stereo (without ++) helped the gameplay a lot. 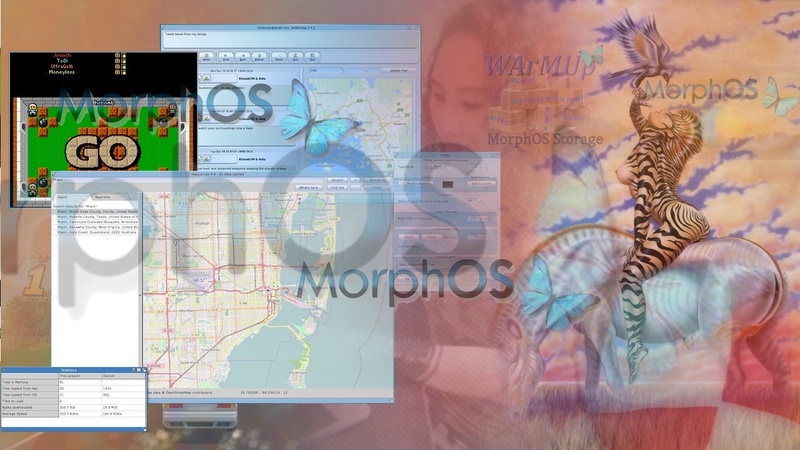 We don’t know if the issue is only MorphOS related or not. We also executed the 16-bit version of Tower 57, which you find inside of the main Tower 57 folder for this test. Several people with MacMini G4 1.5GHz and SAM460 machines have reported that Tower 57 game works nicely but without enough information. There are also PowerBook G4 users with much higher VMEM size that doesn’t have issues neither. But if you do have issues you should try the fixes above. 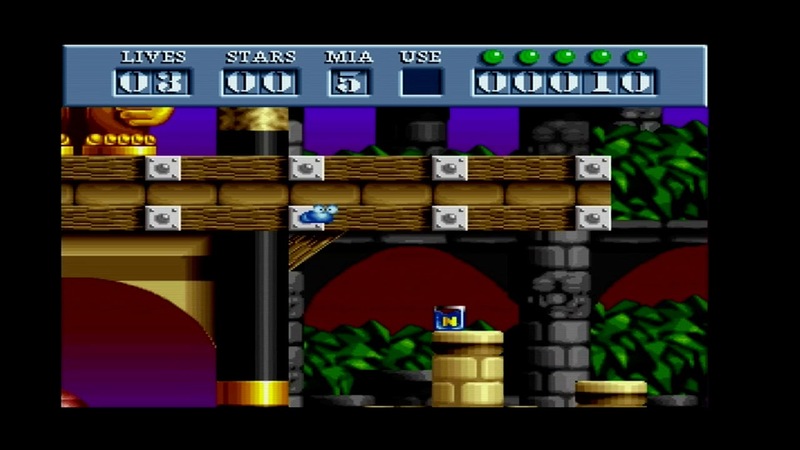 Tower 57 is for sure one of the coolest news for the nextgen AmigaOS users. Its released for AmigaOS 4, AROS and MorphOS. 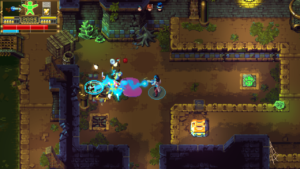 The game is also released on Steam for other platforms. 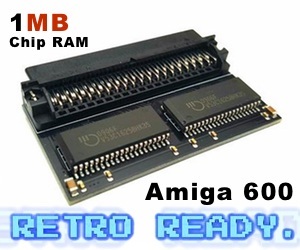 Supporting the developers is vital as the Amiga scene needs more quality content software.